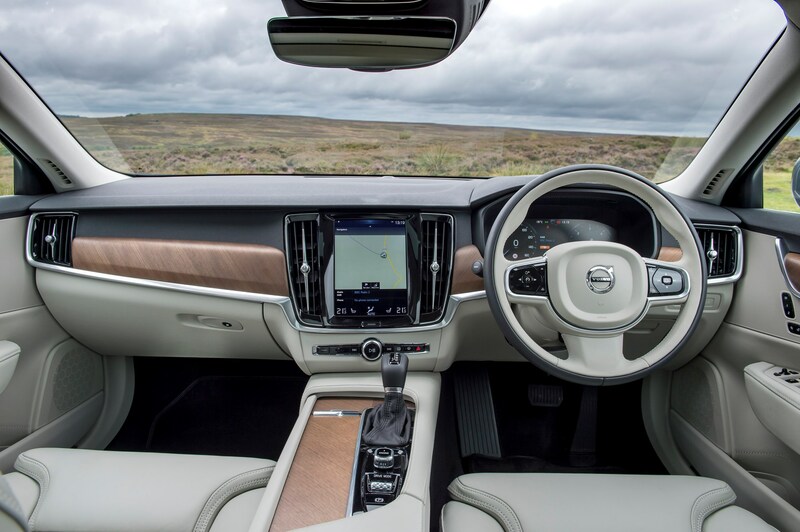 "Safety is a priority for Volvo so as well as getting top marks in the Euro NCAP test, autonomous emergency braking is included along with lane keep assist." 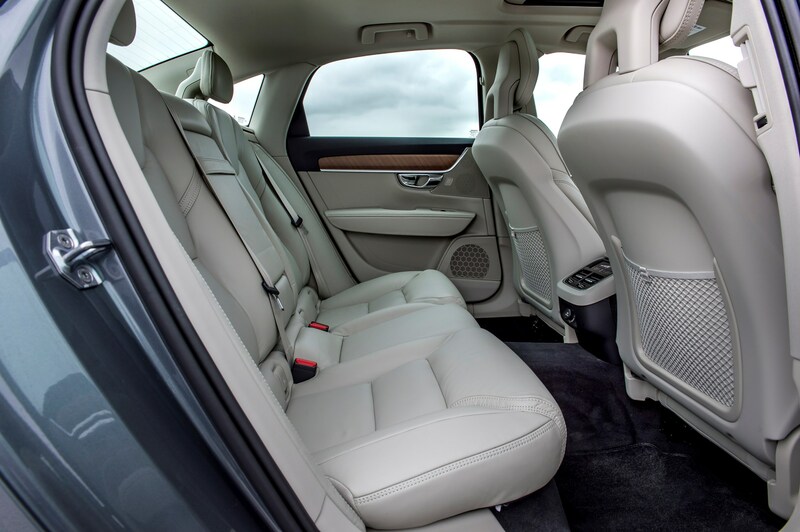 The executive car segment is going from strength to strength. The latest batch of large saloons handle like vehicles in the class below, cosset like those in the class above, accelerate like hot hatches and sip fuel like superminis. 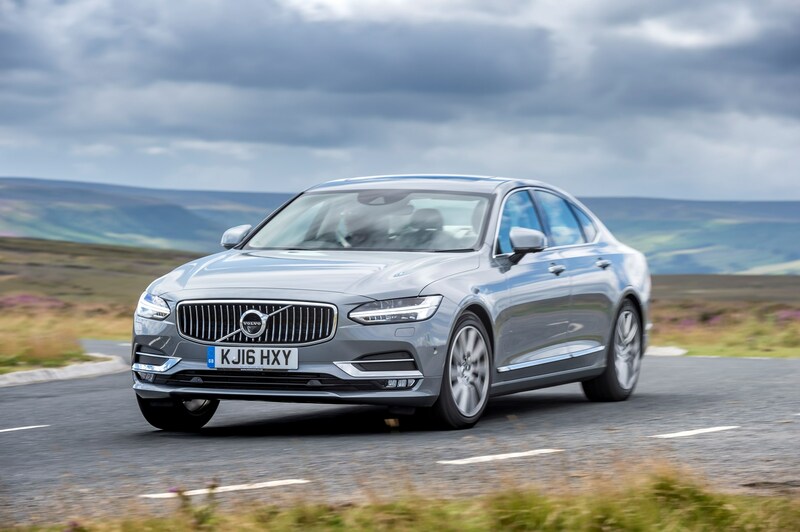 Volvo’s S90 came highly-commended at the 2017 Fleet News Awards, narrowly missing out on the Best Executive Car gong which went to the Mercedes-Benz E-Class. The big Swede costs £34,250 in Momentum trim with a 2.0-litre 190PS D4 diesel engine. Our test car was pretty much the entry-level model, yet at no point did it feel like a ‘cut-price’ version. 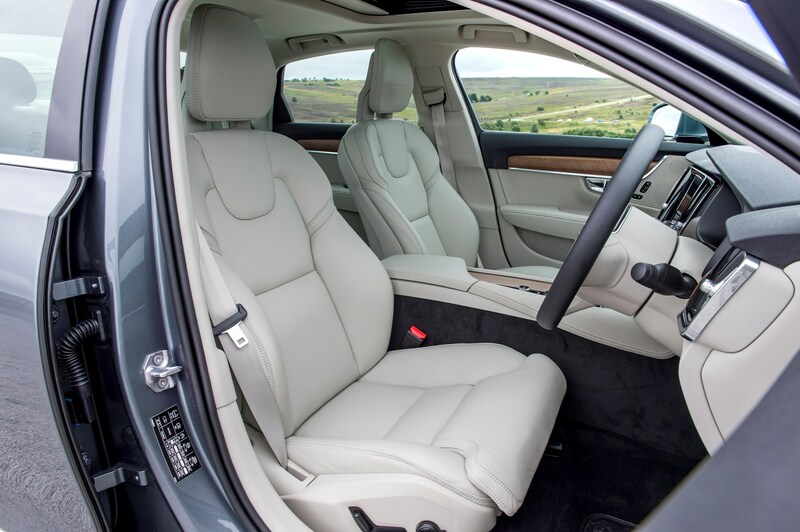 All S90 models come with a high level of standard kit, including LED headlights, keyless start, a nine-inch Sensus touchscreen infotainment system and leather upholstery. Safety is a priority for Volvo, so as well as getting top marks in the Euro NCAP test, autonomous emergency braking is included along with lane keep assist. Unlike rivals, semi-autonomous Pilot Assist is standard too. It allows the car to effectively drive itself on major roads and in traffic jams – although the driver does need to keep a hand on the wheel. The D4 engine provides plenty of punch - 0-60mph takes 7.9 seconds - yet has an official combined fuel economy of 64.2mpg. During our test we were able to easily achieve 60mpg – suggesting the official figure isn’t out of reach. An eight-speed automatic transmission is fitted as standard and three drive-modes allow the steering, engine and gearbox response to be tailored. It isn’t the most refined diesel engine on the market, though. At lower speeds there is more noise intrusion than we’d like. 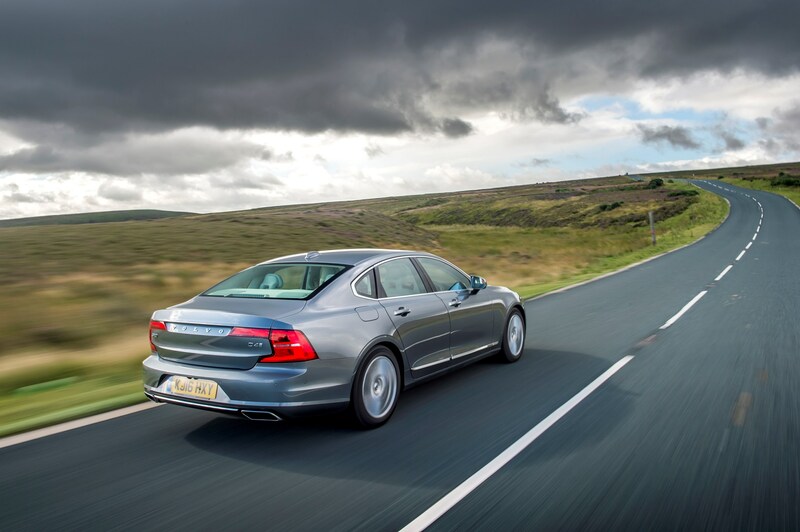 The S90 is most at home on the motorway where it is hushed, offering a relaxing and comfortable cabin to pass the time. 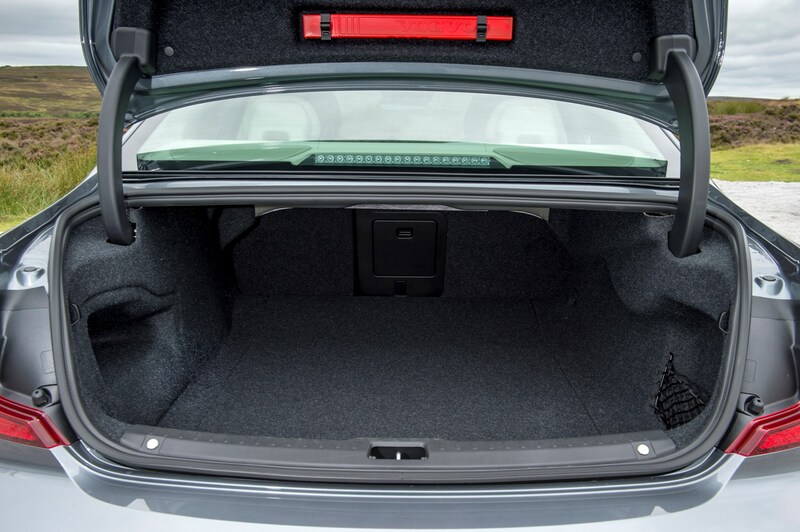 Passengers should be equally satisfied; there is more than adequate leg and headroom for all. It is difficult to find a car with more a more comfortable and ergonomic interior in this price bracket. Perhaps the biggest shortcoming with the S90 is handling. It cannot deliver the same driving experience as a BMW 5 Series or Jaguar XF – with front-wheel-drive and soft suspension it simply isn’t designed for that. From a fleet manager's perspective, running costs are class-leading. The S90 has the lowest starting price, the lowest service, maintenance and repair (SMR) costs and the best residuals. 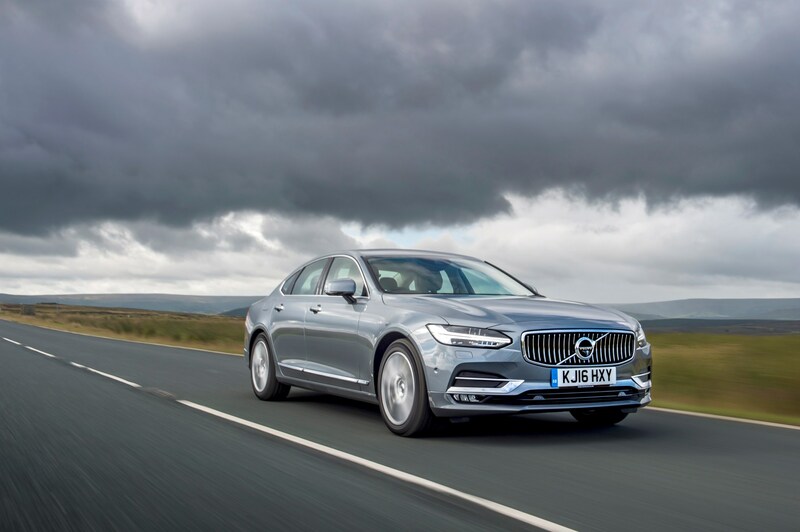 Over four years/80,000 miles the S90 is expected to cost 42.5p per mile. A comparable Mercedes-Benz E Class would cost 45.3p. A driver (20% taxpayer) will pay benefit-in-kind tax of around £140 per month. CO2 emissions are higher than the class average at 116g/km but the lower list price helps balance the costs. 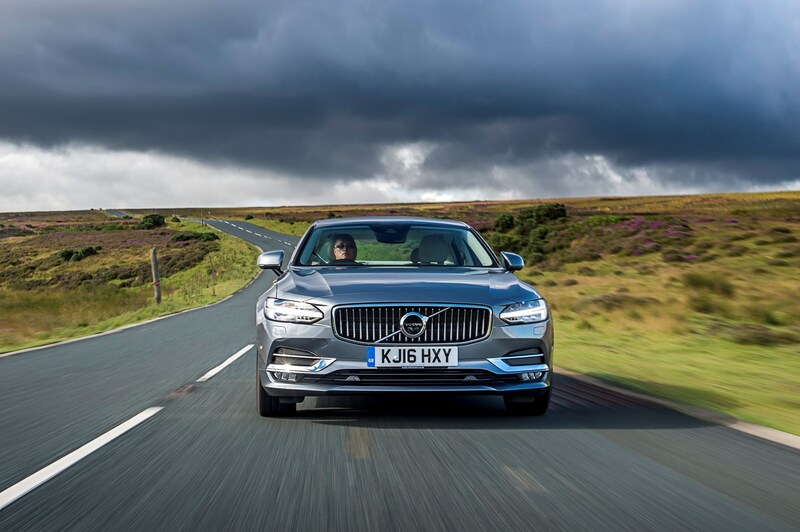 Compared to its German rivals, the S90 is a more sophisticated choice. It avoids the vulgar business of badge-snobbery and one-upmanship that is often attributed with premium brands and instead focuses on efficiency, comfort and clean design.